The words ‘unmanned aerial vehicle’ (UAV) may not sound particularly exciting, but use the more common name – drone – and a much stronger image comes to mind, probably with negative connotations. 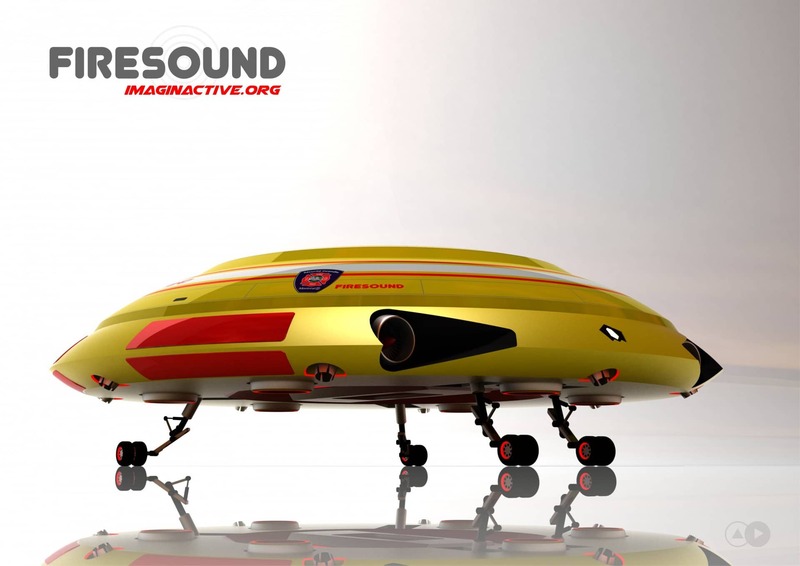 UAVs or drones are not restricted to military applications, however, and the technology involved can be harnessed to help and protect life. That’s the belief of Charles Bombardier from Imaginactive, a non-profit organisation based in Quebec. Perhaps taking a cue from his own name, this is an inventor who wants to use drones to put out fires, not drop bombs. 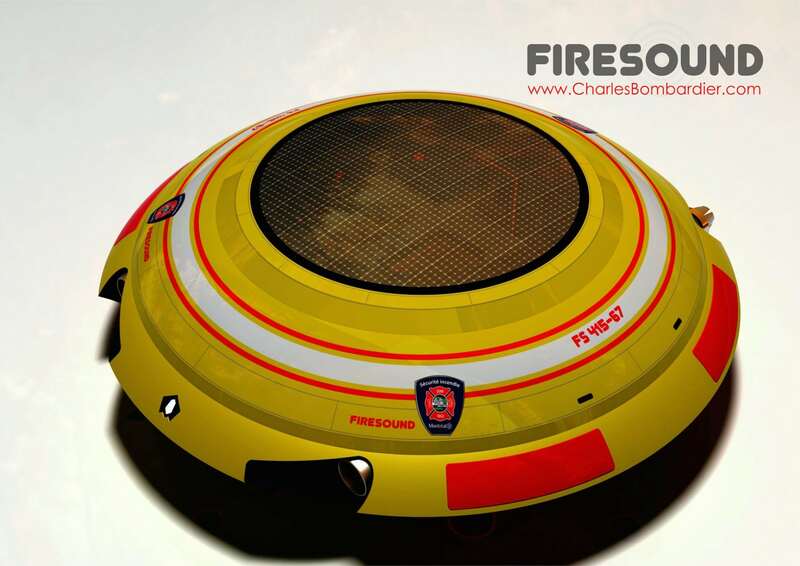 His Firesound is a lightweight drone designed to help fight forest fires. 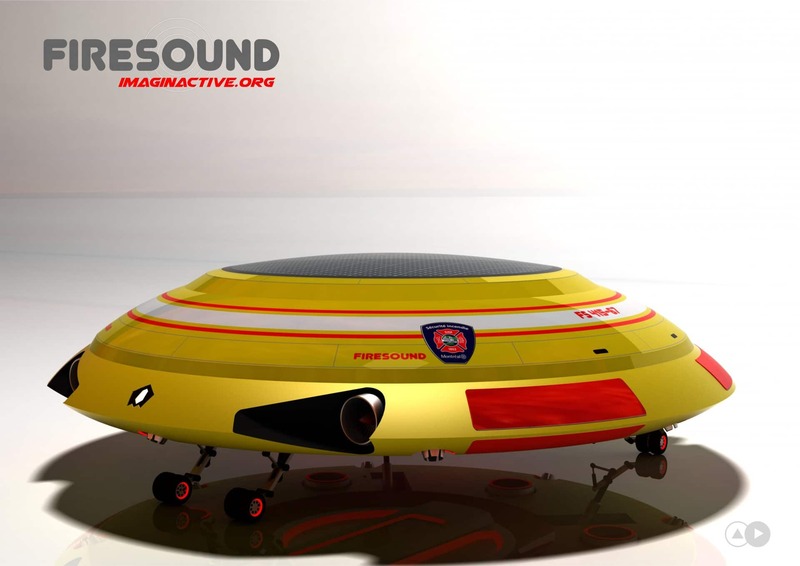 Electrically-powered by a hydrogen fuel cell and one metre in diameter, Firesound hovers above forest terrain to detect fires, and then extinguishes smaller ones using low-frequency sound waves from an on-board acoustic extinguisher. 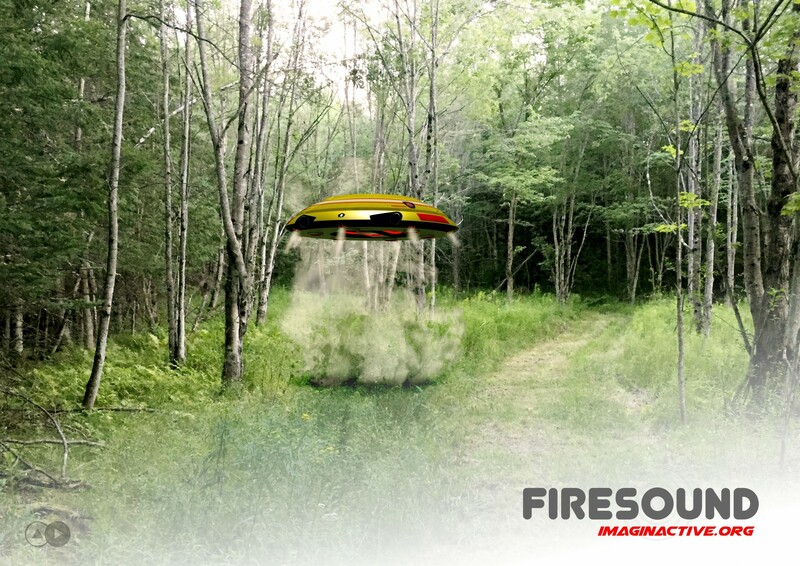 The general condition of forests and parks could also be monitored in a cost-effective and efficient way if Firesound can be manufactured at a reasonable cost. The sight of something that looks like a UFO hovering above the wood may no longer be a case for ‘The X-Files’ or put down to excessive libation. Tags: Automation, Drones, Natural disasters.